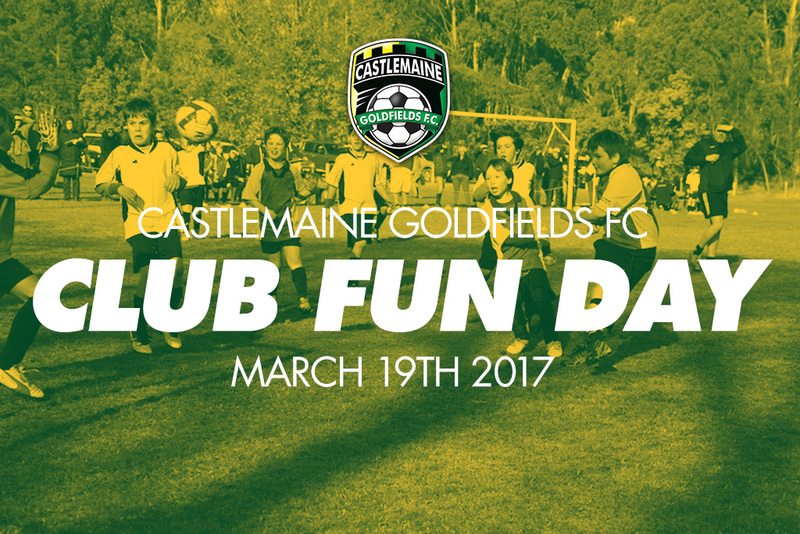 a Club Fun Day – a day pack full of ‘soccer’ related fun. All followed with an afternoon of Senior football with Womens and Mens friendlies. More announcements to come, but it’s shaping up to be a great day, so please spread the word. This will be a great way to welcome in the 2017 season and is also a big opportunity to show your support for the Club.